(7 breakfasts, 6 lunches, 7 dinners). - Captain’s Welcome and Farewell Receptions. - welcome and Farewell Gala Dinners. Visiting: Bordeaux, Pauillac, Saint-Émilion, Bergerac, Blaye, Cadillac & more. Price based on 2 sharing and includes all gratuities, airport transfers, unlimited beverages onboard,all meals onboard, planned excursions and much more. Other dates and prices are available on request. Please note that prices are subject to avaiability and make change without notice. 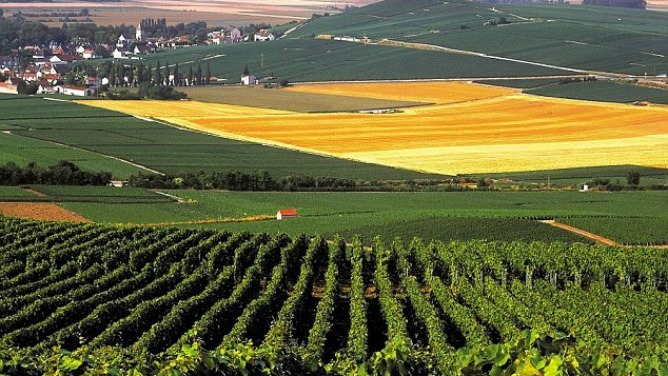 Though settled by the Romans and formerly ruled by the English, Aquitaine is profoundly French. From its noble châteaux to its breathtaking estuary, Bordeaux (as the region is also known) is an oenophile’s paradise and every traveller’s dream. 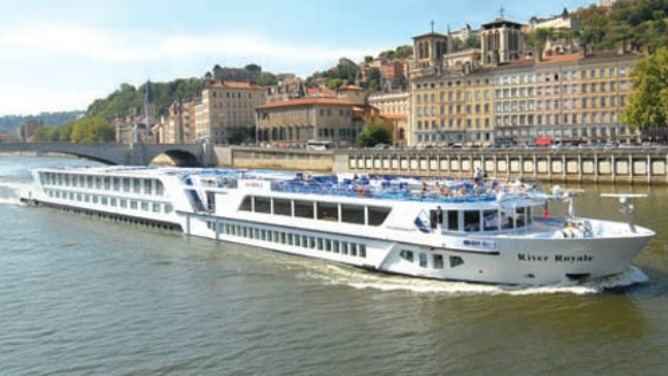 You’ll sail three stunning rivers—the Garonne, the Dordogne, and the Gironde—on one amazing journey, all aboard your elegant floating hotel. 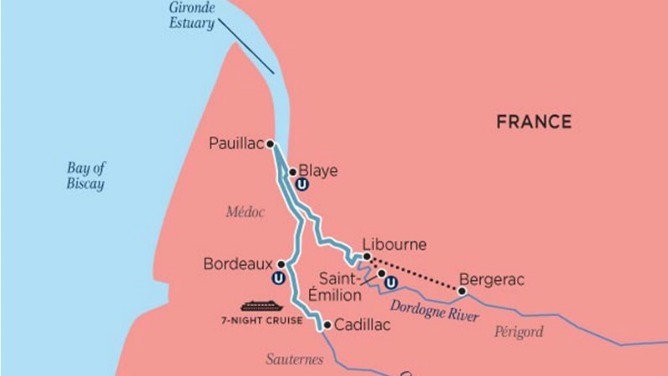 Savour the unique heritage of southwest France, from delightful Pauillac, the gateway to the storied Médoc wine route, to elegant Bordeaux, the “Pearl of the Aquitaine.” Discover limestone cliffs and picturesque hamlets on the Route de la Corniche Fleurie. Explore Saint-Émilion’s astonishing 12th-century Monolithic Church, and enjoy the beautiful Médoc vineyards from the seat of a bicycle. Throughout your journey, you’ll be treated to a sumptuous display of culinary magic. Taste regional delights, including duck confit, caviar d’Aquitaine, and oysters. And delve deeply into the Bordeaux region’s exalted wines. 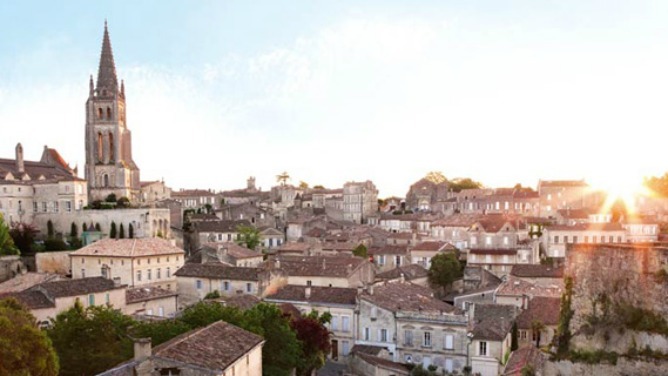 You’ll taste lovely Médoc vintages; visit the cellars of Premier Grand Cru in Saint-Émilion, where you’ll savour the world’s most highly rated wines; and embark upon a study of Sauternes (this region’s sweet vin), meeting the winemakers and enjoying a wine-pairing lunch at Châteaux d’Arche. Lavishly appointed riverview staterooms and suites have handcrafted Savoir® of England beds, high-thread count 100% Egyptian cotton sheets and European duvets, and a menu of pillow options. 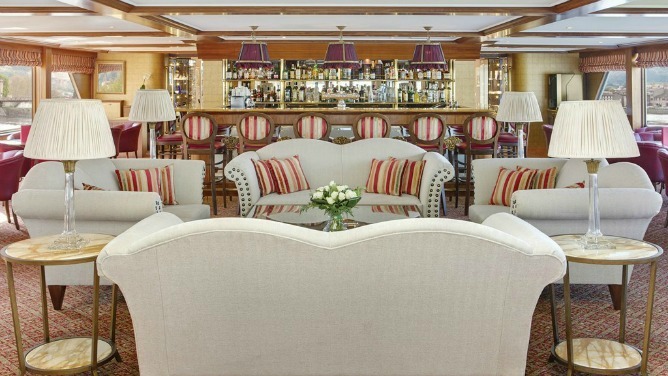 Staterooms and suites on the Rhine Deck have French balconies. Other amenities include generous built-in closets, hair dryer, individual climate-control thermostat, direct-dial telephone, infotainment center with flat-screen TV and complimentary movie and entertainment options, bottled water, and a safe. Marble bathrooms feature L’Occitane en Provence bath and body products, plush towels, backlit magnifying mirror, and bathrobes and slippers. All suites are uniquely decorated and have additional amenities and services, including daily fruit and cookie plate, elegant evening snack, robes and slippers, iPod® docking station, Nespresso coffee machine and fine teas, bathroom towel warmers, fully stocked mini bar, bottle of wine upon arrival, in-suite morning coffee and tea service, full breakfast menu, free shoe shine and laundry service, Hermés bath products, and one-per-person in-suite well-being treatment.